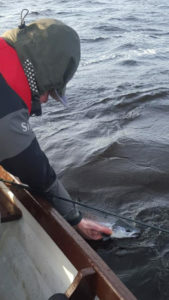 Congratulations to regular Carrowmore Angler Brian Hope, Westport who landed the first Carrowmore Springer of the year and released the fish to fight another day. Brian and his boat partner also hooked and lost another two fish. 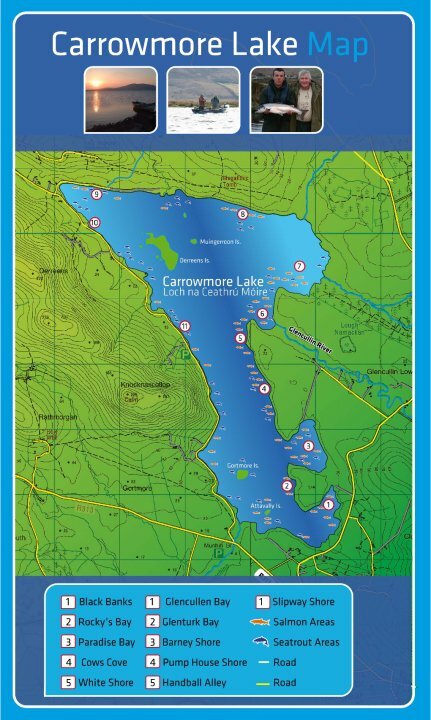 Well done to Brian who is a regular on the lake.